Unexpected Voices is here to help veterans. We are giving their voices a platform, to which millions will be able to hear. Not only will veterans be impacted, but so will our community. 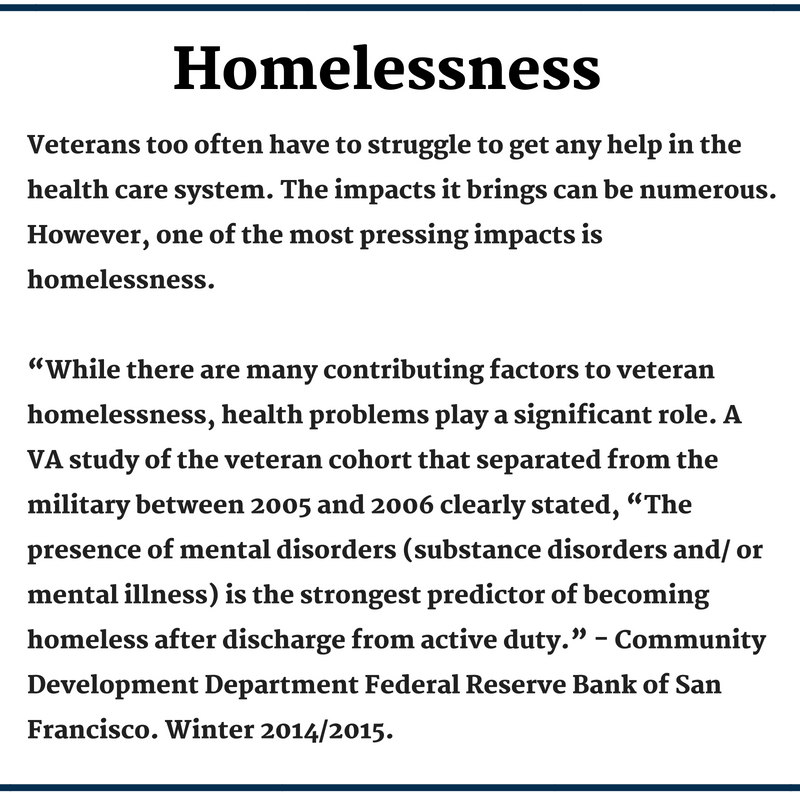 When veterans are struggling with the health care system our community feels the effects of that. We are impacted in numerous ways.